If the 2015 general election should have any theme at all, it is POVERTY. Think about it; poverty has been the defining force in all our lives since David Cameron squelched into office with all his slimy mates and his treacherous new allies in the Liberal Democrats. They used the threat of it to get more seats than the Labour Party (even though Labour did not overspend, and Labour’s methods of dealing with the ballooning national deficit – created by bankers – were far more effective than Tory austerity) and gain office in the first place. They imposed it on the nation with their austerity cuts to investment, public services, and benefits. Then they used it to divide us against ourselves, by pointing at the ‘have nots’ and calling them ugly words like ‘scrounger’, or ‘layabout’, or saying that ‘a life on benefits has become their lifestyle’. None of this is true. On Question Time last night (it is Friday as this is written), Michael Heseltine trotted out Iain Duncan Smith’s tired line about three generations of people on benefits as if it had any credibility (it hasn’t). Meanwhile, the number of people in poverty is increasing rapidly. 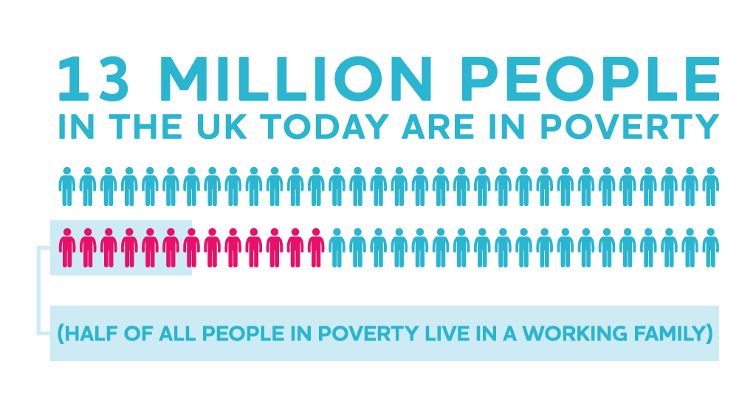 Today, 13 million people in the UK are in poverty – that’s nearly a quarter of the population. In 2010-11, the year the Coalition came into office, 61,468 people were using food-banks. 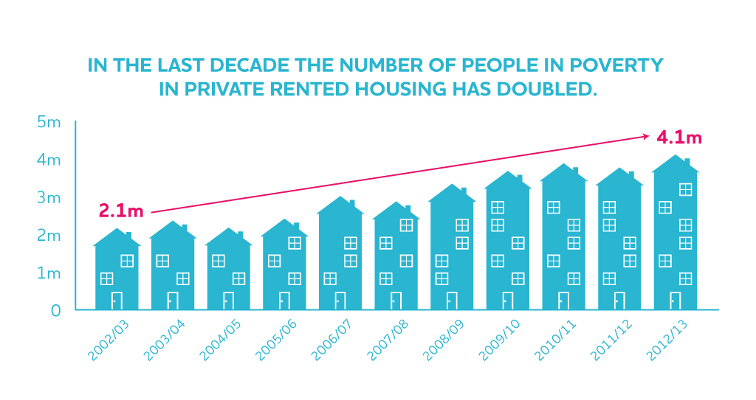 By 2013-14, this had risen by nearly 1,500 per cent to 913,138 people. The Coalition government consider this to be a great success and David Cameron wants you to re-elect him so he can inflict even more cuts and poverty on you, your family and your friends. Perhaps you don’t know what poverty is like. Perhaps you’ve never experienced it. Is that what you want for yourself? For your family (what kind of person would want that for their family)? For your friends (what kind of person would want that for their friends)? Of course you don’t. But if you go out on May 7 and vote Conservative, you’ll be condemning somebody to it – or to the kind of death that we’ve seen too often over the last few years. Remember the man who was crushed in a waste compactor while he was looking for food in litter bins? Remember the man who froze to death on the street after being sanctioned off-benefit? How many have hanged themselves because the couldn’t see any future for themselves? Don’t even open your own front door. telling you what’s really happening here in the UK.